tremendous but his legacy was fairly complicated. 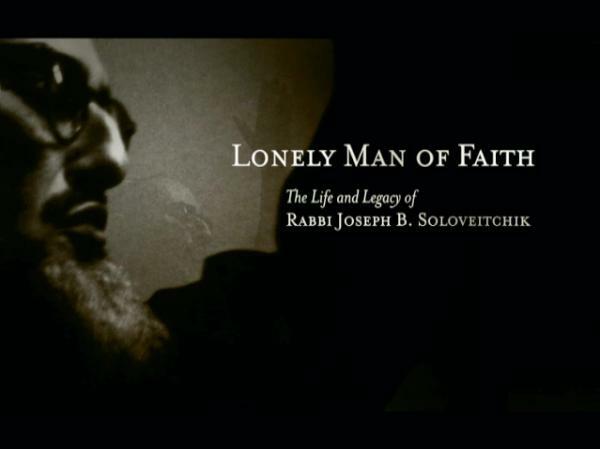 If you bought the DVD at the 2010 YU Seforim Sale, click here. To find out when the film will be coming to you, add your email to our list.